There have been parking issues at the intersection of Main Street, Daly Avenue and Hillside Avenue, a location where parking on the street is prohibited. The Main Street trolley uses the intersection as a turnaround, one of the reasons for the parking prohibition. The Park City Police Department says three parking issues were logged in the vicinity of the intersection in quick succession on the morning of Feb. 25. 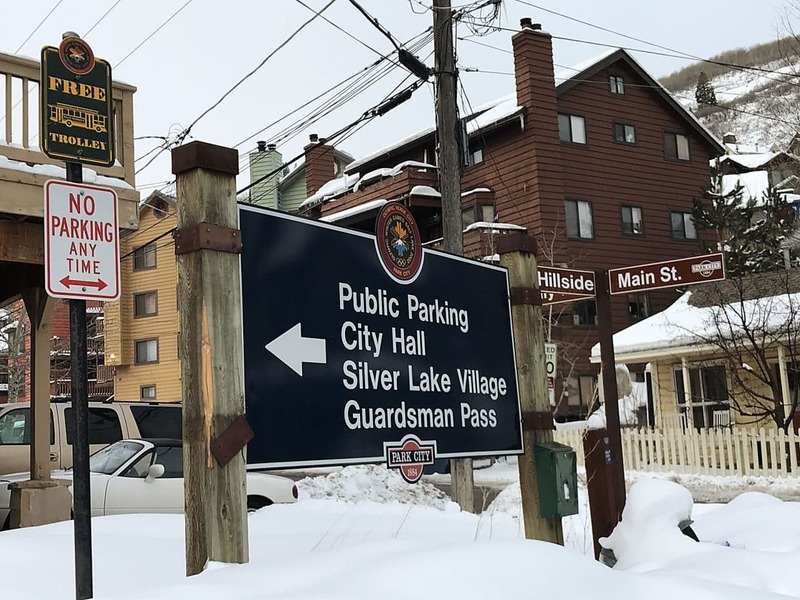 The Park City Police Department received numerous complaints about parking problems over a seven-day stretch starting with Presidents Day, a normally busy ski week that, this year, also was accompanied with persistent snow. Parking problems are commonplace when there are large crowds in Park City as well as when it snows. 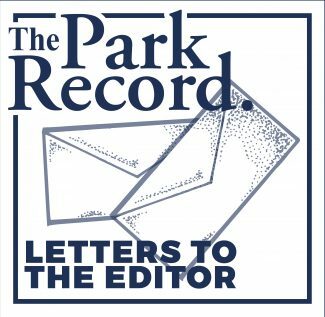 The issues last week spread through much of the city as people left the vehicles in places where parking is prohibited, in spots that hindered snowplows or in neighborhoods where residents contacted the Police Department. In one case in the morning of Wednesday, Feb. 21, vehicles were seen parked in front of a mailbox on Calumet Circle. The day before, at 2:39 p.m. on Marsac Avenue, people on a snowshoeing outing reportedly left a vehicle in a location described as a brake area, apparently describing an area associated with a truck-escape lane. It seems likely the parking issues could continue over the next three to four weeks as people arrive for spring break vacations. Phil Kirk, a Police Department captain, said many of the parking problems last week were the result of vehicles left in locations that made it difficult for snowplow drivers. Officers found the vehicle owners in many of the cases. Several cars were towed to allow the snowplows through, though, including on Park Avenue, Kirk said. “We obviously try to find the owners first,” Kirk said. • on Sunday, Feb. 25 at 8:52 p.m., a sport utility vehicle was seen parked on a sidewalk somewhere along Lowell Avenue. The vehicle was left in a spot where a bus pull-in is located, the police were told. • on Feb. 25 at 8:31 p.m., a vehicle was reported to be blocked in by others in the Brew Pub lot on upper Main Street. 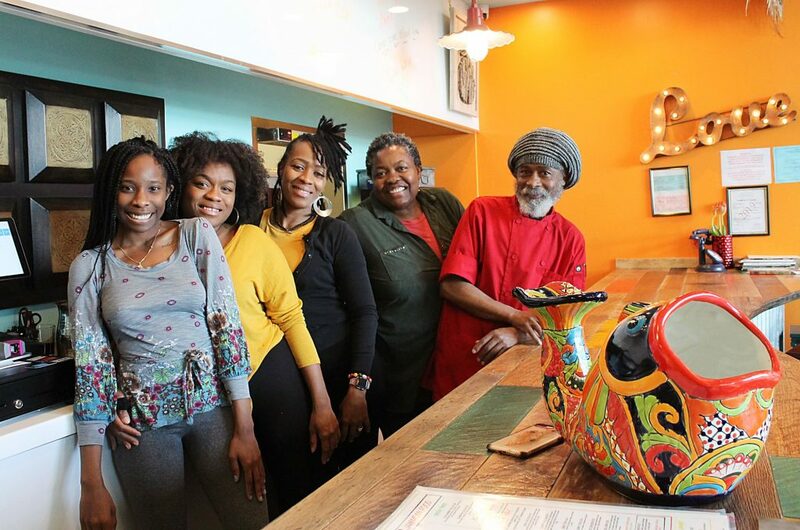 • on Feb. 25 at 4:54 p.m., a vehicle was apparently parked legally in the Brew Pub lot, but the police were told it “may get blocked in because they parked wrong.” Public police logs did not provide details about the position of the parked vehicle that prompted someone to claim it was parked erroneously. • on Feb. 25 between 9:46 a.m. and 9:56 a.m., three parking issues were logged at or close to the intersection of Daly Avenue and Hillside Avenue. • on Saturday, Feb. 24 at 1:10 p.m., a vehicle was reported to be parked on Park Avenue in a location where it blocked a driveway. • on Friday, Feb. 23 at 7:30 p.m., a vehicle was reported to be parked across a crosswalk and in the center of the road on the 400 block of Main Street. The day before, a vehicle was seen parked across a crosswalk on the same block. • on Wednesday, Feb. 21 at 2:38 p.m., a van was reported to be parked in a location where it blocked an alley in the Main Street core. People could not get to a store, the police were told. • on Monday, Feb. 19, five parking problems were reported between 9:37 a.m. and 12:06 p.m., including a 10:07 a.m. case on Deer Valley Drive in a location described as a bus zone. The Police Department oftentimes issues a warning on a first parking offense, but tickets are sometimes issued on a first offense if the case is egregious.